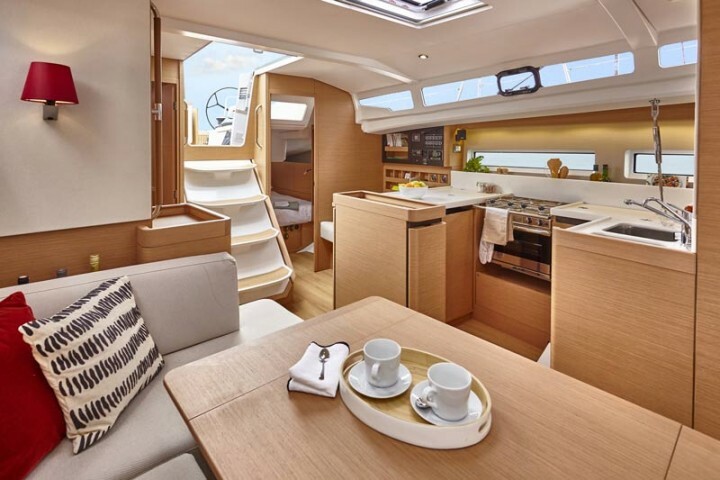 Philippe Briand and Jeanneau have announced their latest collaboration, the 44-feet (13.4-metre) SO 440, a revolutionary new model in the timeless Sun Odyssey cruising boat range that Briand has been designing for the French builder since 2012. Some might presume that all avenues of design for leisure boats have been explored, with few innovations left to discover. However, Briand’s pioneering work has unveiled three distinct new ways in which the SO 440’s layout and naval architecture will make life onboard the boat easier and more comfortable for owners and guests. Firstly, the hull form’s inspiration from scow-hulled working boats, which have squared-off forward sections, offers an unparalleled beam towards the bow of the vessel. 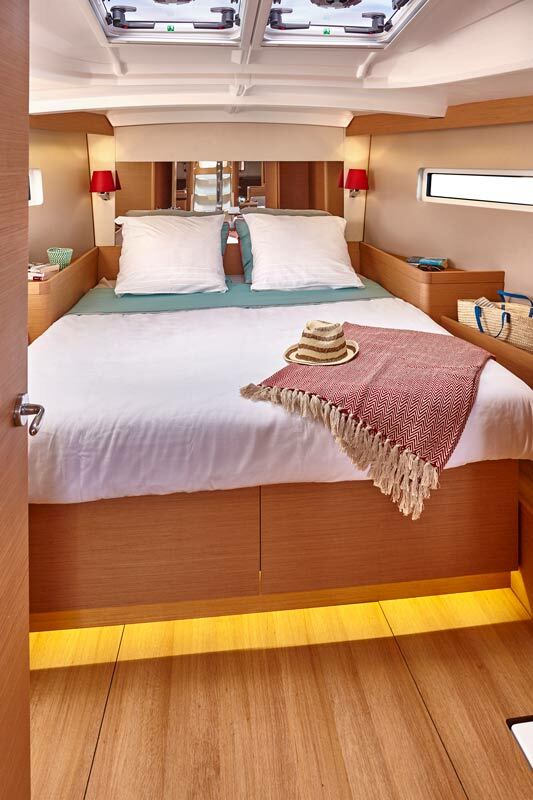 This provides the owner’s cabin with a generous and luxurious volume not seen on any other boats in this size range. Secondly, thanks to a lack of barriers between the cockpit and the deck, and a gentle sloping of the deck towards the stern, movement is unimpeded by steps or obstacles. This improves circulation in day-to-day use as well as improves safety for guests onboard. Thirdly, in a completely new and patented feature, a “transformer” cockpit backrest has been developed for the SO 440, offering protection within the cockpit as well as an elevated vantage point from the helm. This backrest can be pivoted 90 degrees from vertical to a horizontal position, so lying flat to offer a full-beam 330% extension of the overall cockpit zone to the rear. Within the cockpit area, a folding-leaf table provides a comfortable dining space with a concealed, portable fridge inset within the table. This fridge can be used for excursions ashore alongside the portable barbecue, which is stowed under the helmsman’s seat, adjacent to the cockpit sink. 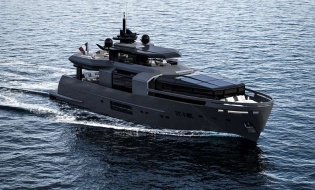 Briand’s ever-evolving collaborative work with Jeanneau spans over 45 models and an incredible four decades, extending back to 1977 when he designed the yard’s Symphonie project at the age of 22. His designs have graced sailing yachts of every size range and type over his longstanding career, including some of the most luxurious and sophisticated yachts in the world. Briand brings his vast pool of knowledge in the boundary-pushing custom superyacht sector to create outstanding boats for series production at Jeanneau. 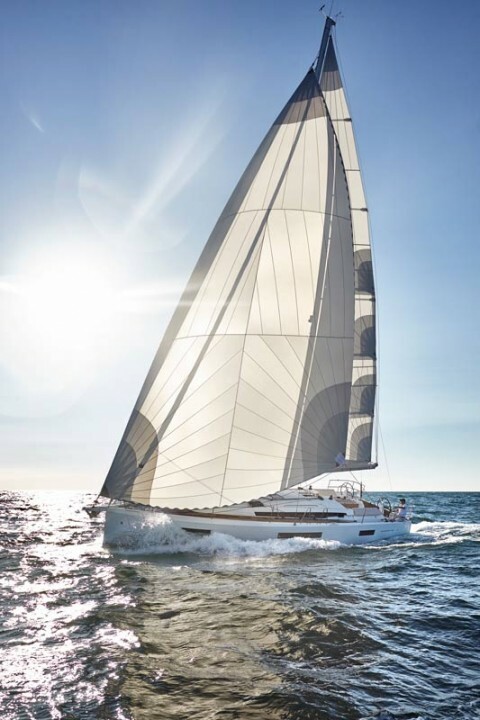 Jeanneau, the world’s largest producer of sailing boats from 40 to 64 feet, is renowned for its high-quality fibreglass vessels that display reliable performance and outstanding cruising comfort. In 2017, the company is celebrating its 60th anniversary. Further details of the SO 440 will be available at the upcoming Cannes Yachting Festival, (12 – 17 September 2017).